Products designed to suit the unique needs of each customer such as only Dehumidification, Dehumidification with Air Handling Units, Dehumidification with treated Fresh Air, Dehumidification with post cooling arrangement and Dehumidification with filtration. The Appidi dehumidifiers is proven to be the most efficient product in the global market. They are engineered for environmental efficiency. 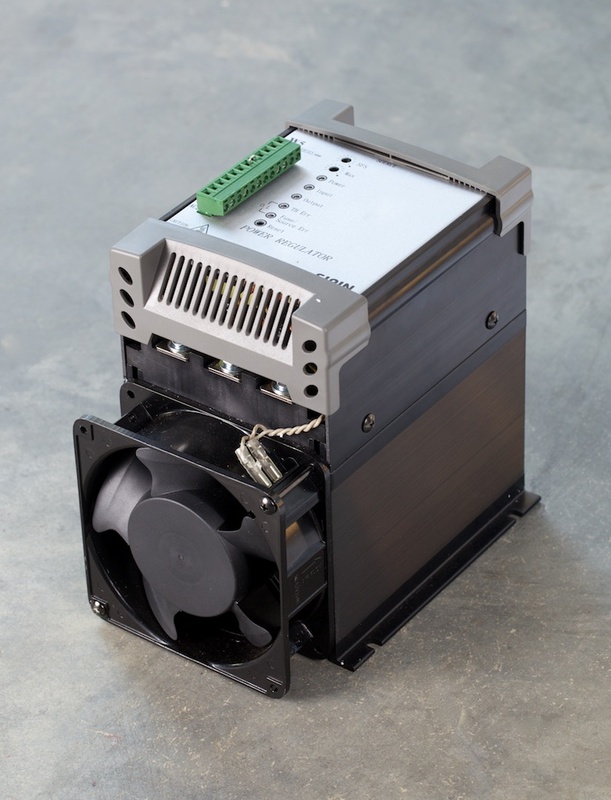 The best quality components are used to manufacture our dehumidifiers. 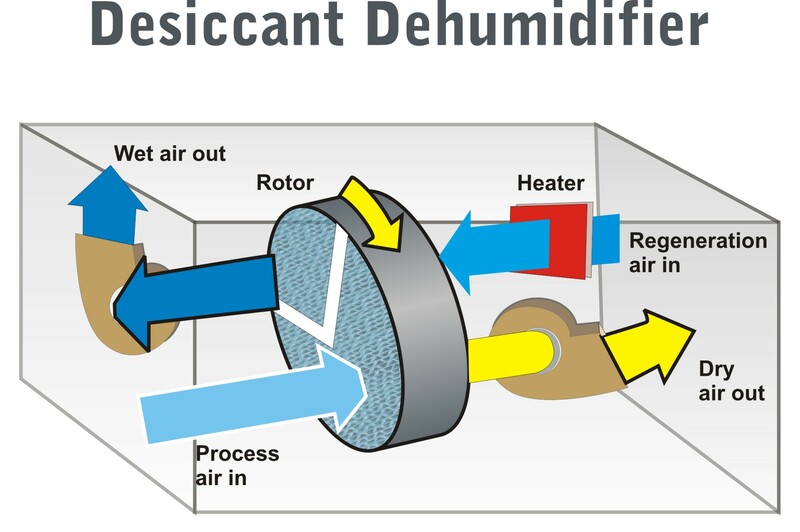 The APPIDI dehumidifiers are based on the desiccant dehumidifying technology. It uses a solid desiccant rotor, consisting of stabilized silica gel bonded to a high heat resistant substrate that is slowly rotated. As the air passes through the fluted rotor, it absorbs moisture from the process air that is ducted to the unit and is blown through an approx 70% of the rotor surface. This produces very dry discharge air with extremely low relative humidity, which is ducted to the AHU or area being treated to facilitate drying of other moisture control applications. Heat is applied to the remaining 30% of the rotor surface to reactivate the desiccant material. The resulting wet air discharge is vented outside. Other advanced features like microprocessor controllers are also incorporated for precision control and maximum operating efficiency. The rotor which is the heart of a dehumidifier is the best in the market. We use rotors that are manufactured with state of the art technology and from Sweden. The switch gear is Siemens. The sensors are from Switzerland. PLC is of Allen Bradley - USA. All this adds to the efficiency of the product. The usage of power is less and can regenerate at a temperature of 120 deg C or Steam Pressure of 3.5 Kg / Cm2 compared to the other dehumidifiers in the market which do the same quantum of work at temperature of 145deg C or Steam Pressure of 7 Kg / Cm2. This results in a huge savings for customers. This reduces the carbon footprint of the company- a most essential necessity of the times. Our quality policy is in tune with the global initiatives for reducing global warming. Custom engineering: Products designed to suit the unique needs of each customer such as only Dehumidification, Dehumidification with Air Handling Units, Dehumidification with treated Fresh Air, Dehumidification with post cooling arrangement and Dehumidification with filtration. Control panel is designed for ensuring total safety of the equipment. Many interlocking arrangements are designed for safety. User friendly displays on Microprocessor Based PLC are provided to display faults- which means even a layman can understand and resolve a fault, if any. Many new applications in pharmaceutical and food industries call for very dry air at low temperatures (as low as 0.5 gms/kg of air). This is very difficult to achieve. Appidi dehumidifiers have successfully executed such critical jobs. Rotor drive fault/ stopped, alarm and indication. The process motor failure alarm and indication. Reactivation motor failure alarm and indication. High temperature indication and alarm. The PLC is programmed to switch OFF the heaters automatically when it detects the fault. 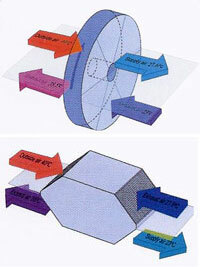 It is provided on the Desiccant Rotor for indication of rotor rotation. In case of any slip in the rotor belt or rotor drive Motor failure the Limit switch will indicate to the PLC and the PLC stop the system with display and alarm. Heat Resistant filter an Inlet of the regeneration is specially designed with fire retardant media. 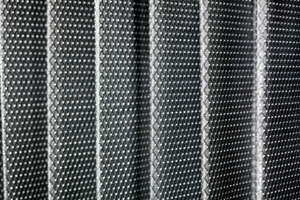 Both sides of the filter is covered with aluminium mesh for long life. Filter media in glass fiber + aluminium mesh and cashing MOC in Aluminium. Maximum sustainable temperature 120 degree centigrade. The sensor is provided with any capacity dehumidifier as per customer option. The humidity sensor has an accuracy of +/- 3% and the temperature sensor has an accuracy +/- 1 ºC. 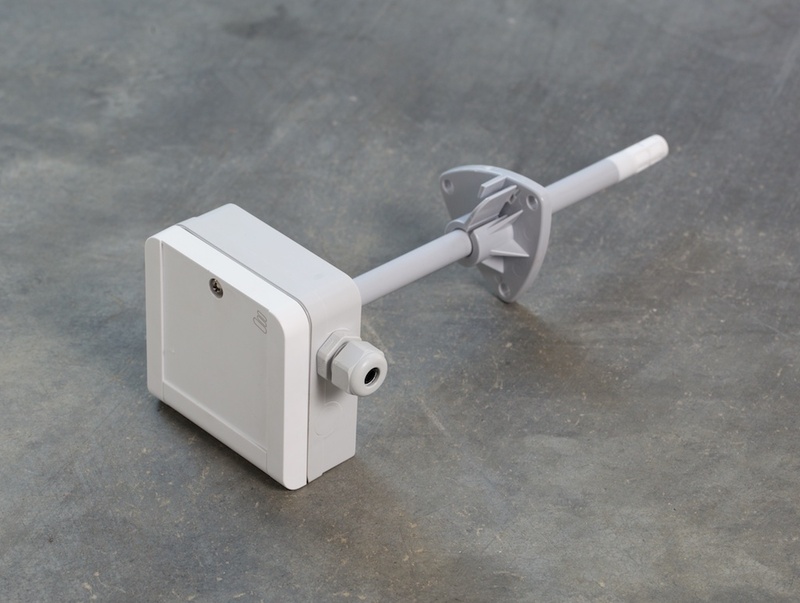 the sensor can be installed in either return air path / process inlet of the dehumidifier. Differential pressure switch is provided as a safety measure for preventing the heaters coming ON, when the reactivation blower is off or defective. This pressure switch will allow the heaters to come ON only when certain airflow is detected across the heater banks. APPIDI Energy Recovery Systems are based on the high transfer rate of Cooling / Heating from the exhaust air to the incoming supply air. Klingenburg - German made components like Rotory wheels, plate type Heat exchangers or Counter flow Heat exchangers are used special grade Aluminum matrix is the key media used to recover the cooling or Heating. Spl. Composition of Aluminum matrix without Desiccants / Zeolites is used for sensible Heat recovery. High efficient Zeolite integration and formation of special Zeolite structure on aluminum media makes the APPIDI systems superior and best way for recovering sensible and Latent energy. Counter flow plate heat exchangers with high sensible Energy recovery is the latest in the range and free from cross contamination or Non - mixing with exhaust air as the two air steams are totally separated.